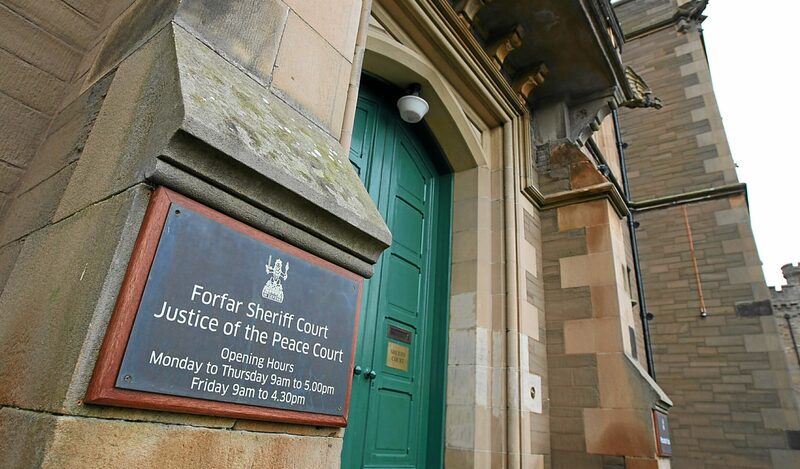 A Bonfest boozer has been hammered with a four-figure fine after a double police assault at the height of this year’s international celebration of Kirriemuir’s AC/DC rock star son. The successful policing of three major events, which brought almost 200,000 visitors to Angus over the summer months, has been welcomed by Angus councillors. AC/DC fans rocked up to Kirriemuir to take the weekend spotlight for a film shoot which could reach an audience of 50 million. Thousands of rock fans from across the globe made the journey to the hometown of legendary rocker Bon Scott on Saturday. 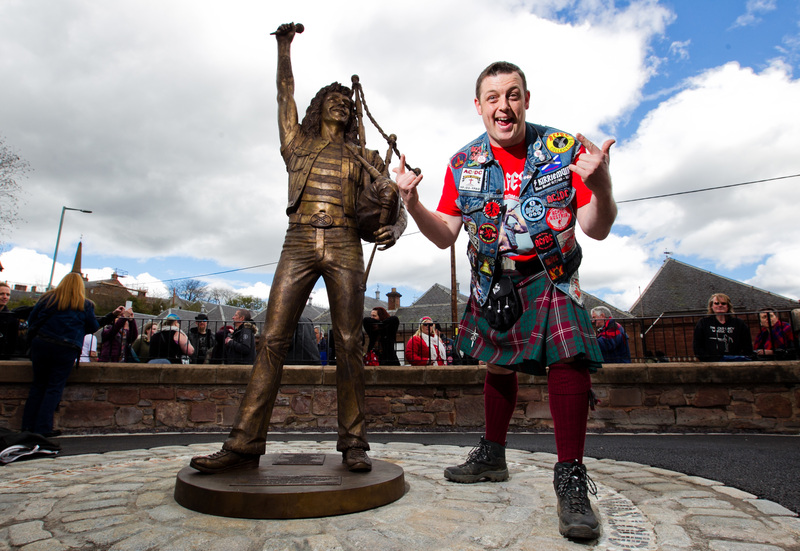 People travelled from as far afield as the US, Canada and Australia to pay tribute to the late AC/DC frontman in Kirriemuir at Bonfest 2018. Bonfest will always have a special place in the hearts of avid Bon Scott fans Tammy and Paul Chaplin. The "little red town" was back in black at the weekend as thousands of AC/DC fans from around the world descended on Kirriemuir for Bonfest 2018. An expected Angus AC/DC invasion of 6,000 fans from across the globe this weekend will see a Kirriemuir Town Hall ‘homecoming’ for a family whose forebears jigged the night away to a more traditional tune there more than 80 years ago.